Paulinians make a marked difference! Student Clearance signing for AY 2018-2019 2nd semester will be on April 29-May 11, 2019. *All graduating college students must settle their school clearances (SAO, Health Services, Guidance, CFO, Finance Services, etc) before attending graduation practices, claiming school records and credentials. 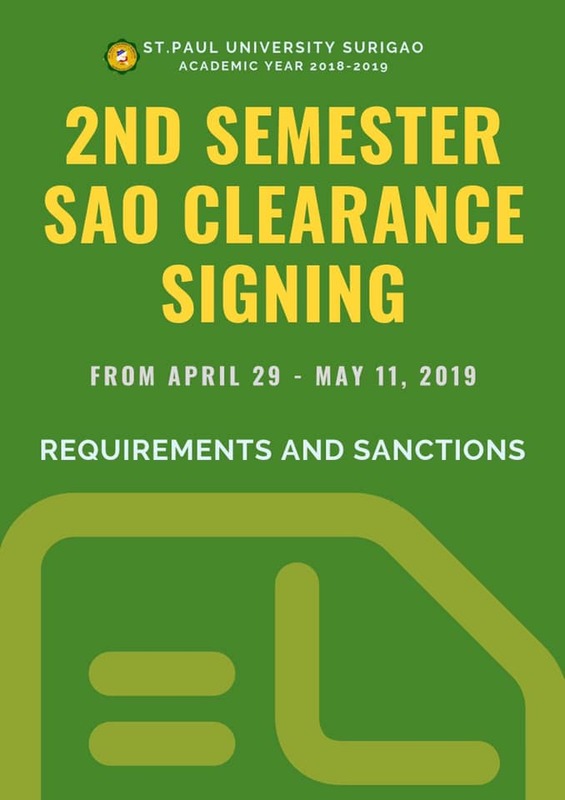 *All non-graduating college students must settle their school clearances (SAO, Health Services, Guidance, CFO, Finance Services, etc) before taking Final Examinations and/or enrolling for the Summer classes or AY 2018-2019. 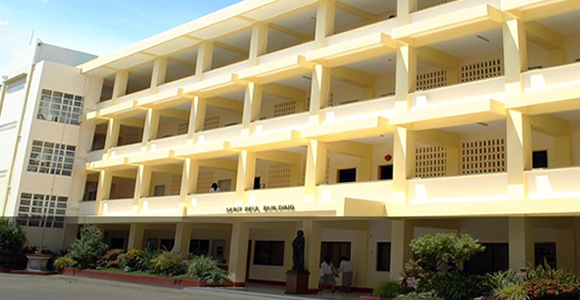 OFFICIAL STUDENT CLEARANCE FORM and the OFFICES' CLEARANCE REQUIREMENTS WILL BE POSTED SOON. Keep posted Paulinians. In pursuant of DepEd Order no. 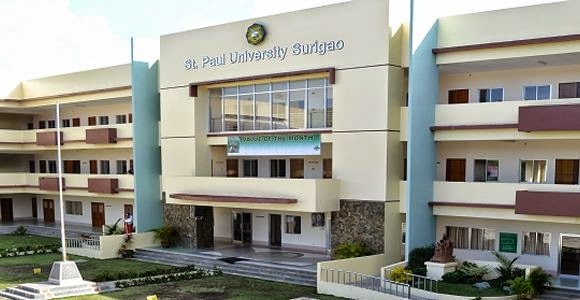 39 Series of 2018 on work-based learning through work immersion of the Senior High School students, St. Paul University Surigao Senior High School Unit and partner institutions took into papers the partnership agreement on the Work Immersion deployment of the graduating SHS Paulinians at the International Conference Hall earlier this afternoon. 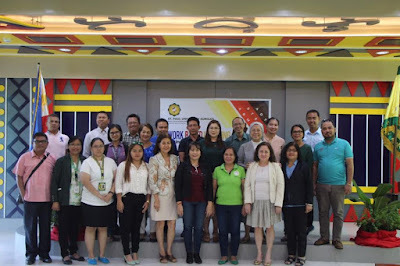 With 35 partner institutions and individuals, Mrs. Louie Galaura, Assistant Principal of the SHS Unit, expressed her deepest gratitude in her welcome message for taking a heed on the call through the said undertaking in pursuit of “preparing the students to meet the needs and challenges of employment.” More so, general instructions based on the DepEd order were also channeled out on the assembly. Prior to the actual signing of Memorandum of Agreement, CARAGA Regional Hospital representative Mr. Ronic B. Salmayor commended the unit for initiating the said event as to benchmark the work-based learning and further added that they “very much welcome” this kind of endeavor. True with the goal to #LinkAndLearn, starting March 25, the graduating Senior High School students will have a 2-week deployment aligned with their chosen strand in the said partner agencies through the Work Immersion course. Thank you so much our dear partners! 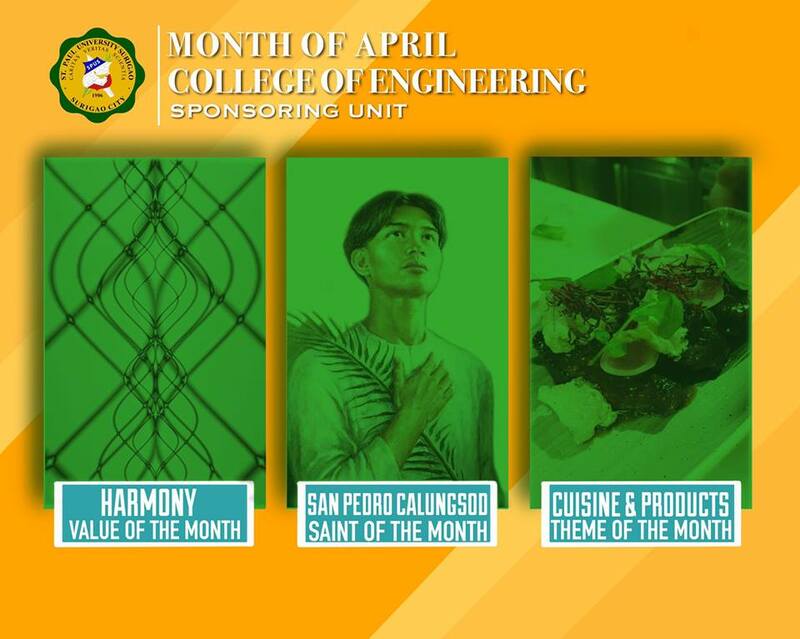 Congratulations, Julius Lacanaria! We are so proud of you! 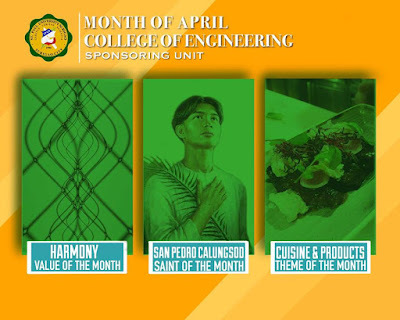 Congratulations, Julius T. Lacanaria! We are so proud of you! 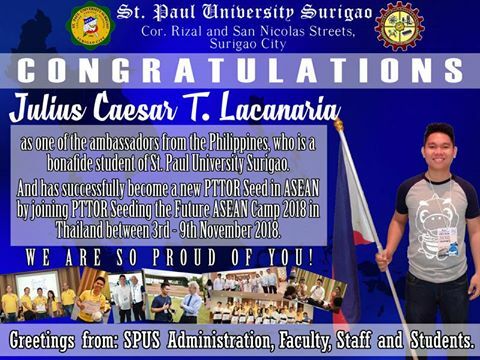 As one of the ambassadors from the Philippines, who is a bonafide student of St. Paul University Surigao. And has successfully become a new PTTOR Seed in ASEAN by joining PTTOR Seeding the Future ASEAN Camp 2018 in Thailand between 3rd-9th November 2018. 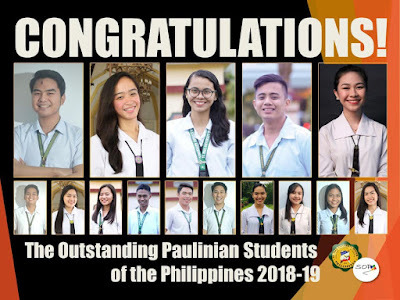 Congratulations to the Outstanding Paulinian Students of the Philippines 2018-2019!